The Dorothy Hill Observatory is an extraordinary learning asset, comprising a remotely operated observatory and telescopes. 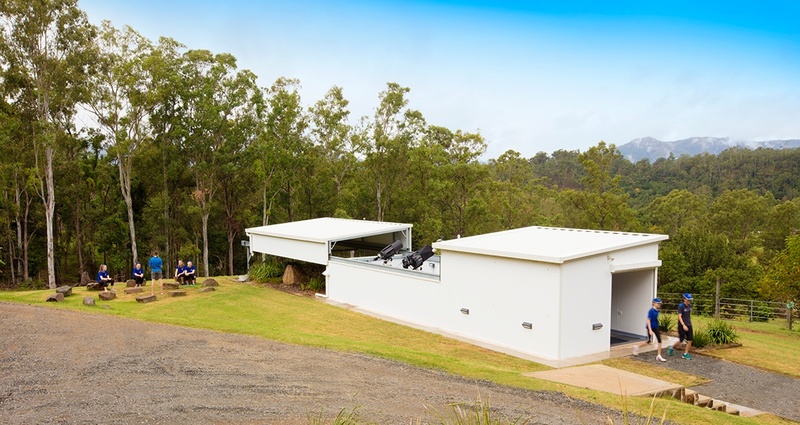 The observatory is housed at Brisbane Girls Grammar School’s Marrapatta Memorial Outdoor Education Centre. a third telescope and camera capable of a live broadcast over the Internet to give students a guided tour of the sky – the modern equivalent of a school astronomy evening. The system is capable of unattended operation and can follow a selection of celestial objects and take images that can be downloaded by students. 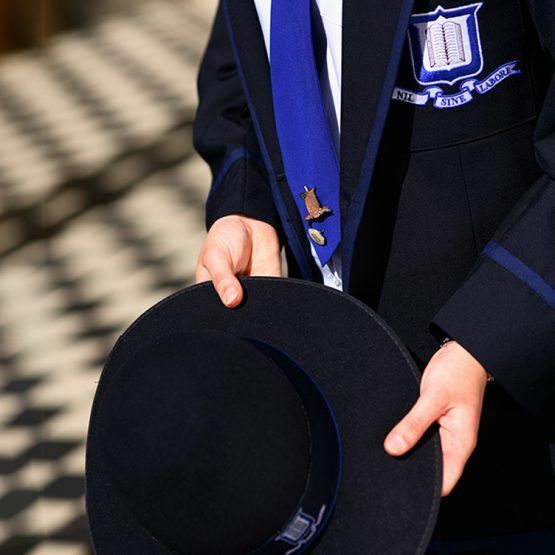 Astronomy has long been studied as part of the Brisbane Girls Grammar School Science curriculum, and is currently aligned with the Science Understanding strand of the Australian Curriculum. 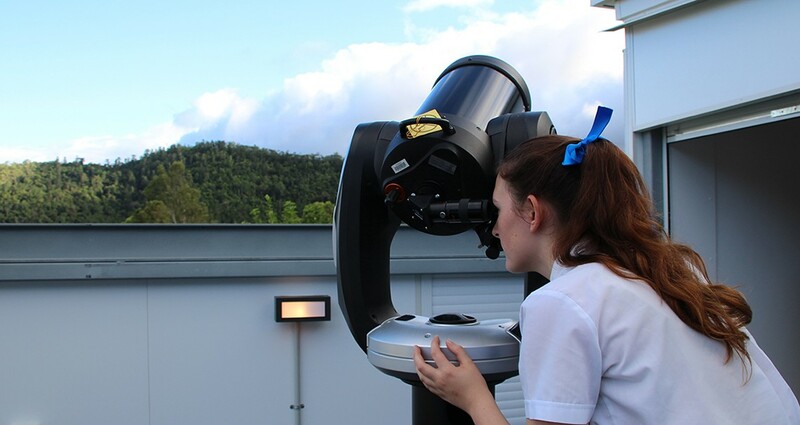 The Dorothy Hill Observatory enhances the School’s commitment to astronomy, equipping Grammar girls with the knowledge and skills required to effectively undertake research using their own primary data—rather than relying on secondary data—and potentially publish their research to support professional astronomical projects. Use of the observatory will also extend beyond Science to subjects such as Visual Art, where students will use image-editing software and filters to enhance images and produce unique artistic results. From a Science perspective, use of the observatory will deepen in complexity each year, as students extend their skills. Examples of how students may use the observatory are listed below. Year 7 students use the observatory to learn the equivalent of latitude and longitude in the sky and how to know when a target object will be visible during the year. They can then choose a deep sky object, such as a nebular or globular cluster, for further investigation. Girls use the remote telescope to perform an imaging operation that produces data for downloading. Using software and Adobe Photoshop, students process their raw images and generate ‘individual’ results—science meets art. They then research and present on their object, effectively following the procedure of a scientist. Year 8 students select a high value celestial target for astrophotography based on time of year, size and magnitude. Through use of the telescopes at the observatory, students capture their images, and then use image-editing software to stack their images and produce a single, superior image. Year 9 students use the observatory to extend on their existing knowledge, both theoretical and practical. 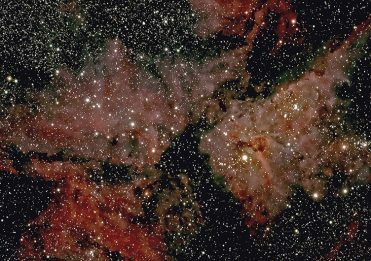 They learn about topics including light years being used to measure distances, the differences between emission, reflection and dark nebulas, how a supernova is created, and the formation of galaxies. Year 10 girls build on the astronomy skills developed over the past three years. Using the observatory’s larger telescope and camera, students capture monochrome images through coloured filters, which are combined in software to produce a coloured image. 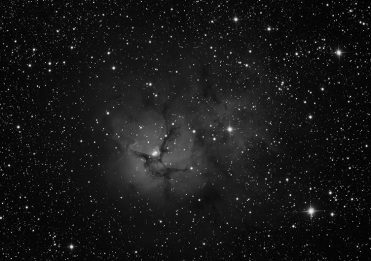 Specialised filters can be used to image nebulae in specific wavelengths of light to demonstrate the gaseous composition. Girls undertake more extensive processing of these images to yield the final result, introducing them to concepts of colour chemistry. Girls studying Year 11 and 12 Physics can use the telescope for their extended experimental investigations. following the transit of a planet orbiting around a distant star. Astronomy is a rare scientific field where amateurs can produce original data that is valuable to professionals. Professional astronomers frequently request assistance from amateurs to monitor variable stars to determine when it is appropriate to schedule observations at major observatories. The observatory will enable girls to collect scientific data to support professional astronomical projects and academic research, fostering real-world scientific skills in the process. The observatory provides opportunities to partner with universities, scientific and commercial organisations and the global scientific community. These partnerships important insights into scientific industries and connections to future careers. Enhanced industry connections inspire students to think about their futures, provide realistic insights into challenges and opportunities, and equip them to be effective in 21st century scientific workplaces. 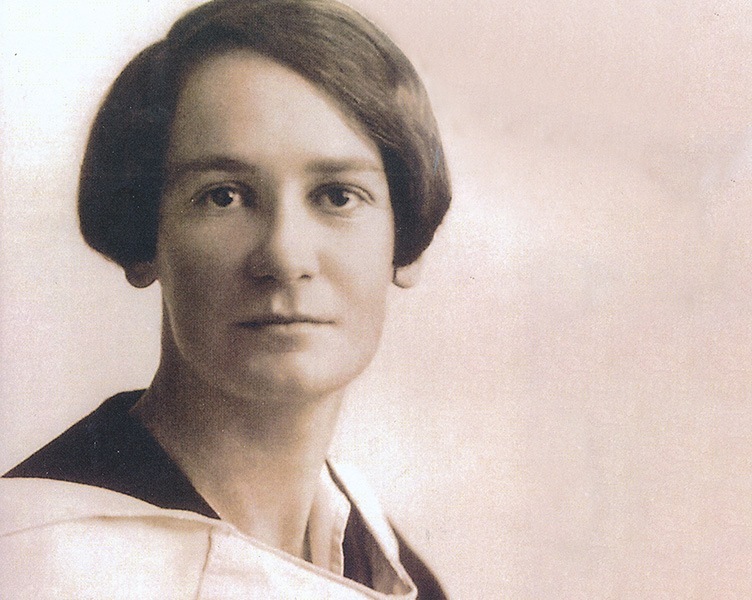 The Dorothy Hill Observatory honours the significant contributions of past student, Professor Dorothy Hill (BGGS, 1924) to science in Australia and advances her ambition to deepen the impact of women as scientists, innovators and leaders. 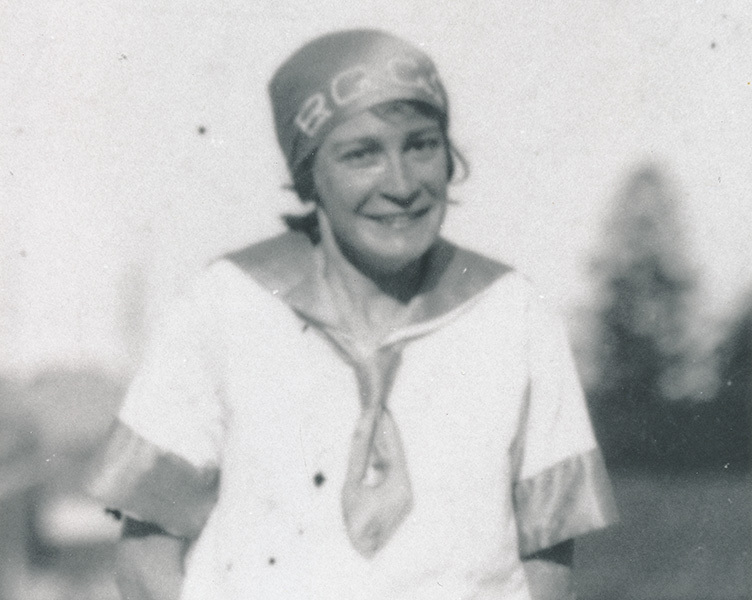 the first female President of the Australian Academy of Science.